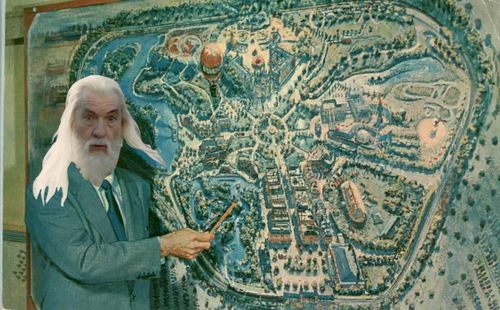 As if the Harry Potter theme park expansion wasn’t enough to make us happy (THERE’S GOING TO BE A ROLLER COASTER RIDE IN GRINGOTTS), now there’s a rumor going around that Universal is thinking about creating a Middle-earth theme park. Granted it already exists and is called New Zealand, but it would be amazing to have a Hobbit-filled location in North America. Of course that’s assuming that this isn’t merely a semi-substantiated rumor about Warner Bros. trying to broach a deal with the Tolkien estate. Here’s hoping it’s as real as second breakfast. In celebration of the upcoming 50th anniversary of “Doctor Who”, the BBC announced a series of “eshorts”(short eBook stories) to coincide with the monumentally nerd-tastic event. Eleven shorts will be released once a month, covering each of the eleven incarnations of the Doctor, the first of whom is Artemis Fowl author Eoin Colfer. The eBooks will be available digitally worldwide through Amazon and will be collected in a physical paperback edition at the end of the year. 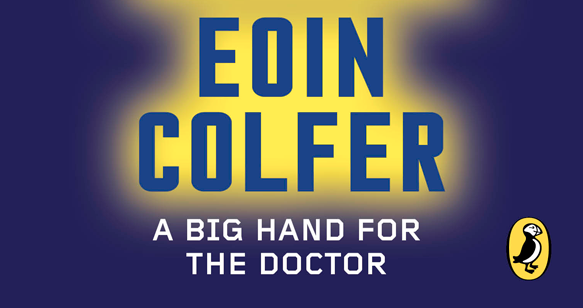 A Big Hand for the Doctor is available for pre-order and will be released January 23rd. For Gallifrey! He may be Batman and now he may also be Johnny Depp, as Hollywood’s new “it” boy Joseph Gordon-Levitt is set to play a brand-new original character named Johnny written explicitly for Johnny Depp . Tim Burton’s best bro will no longer be starring in the sequel, which has been rumored to one day exist since 2006. 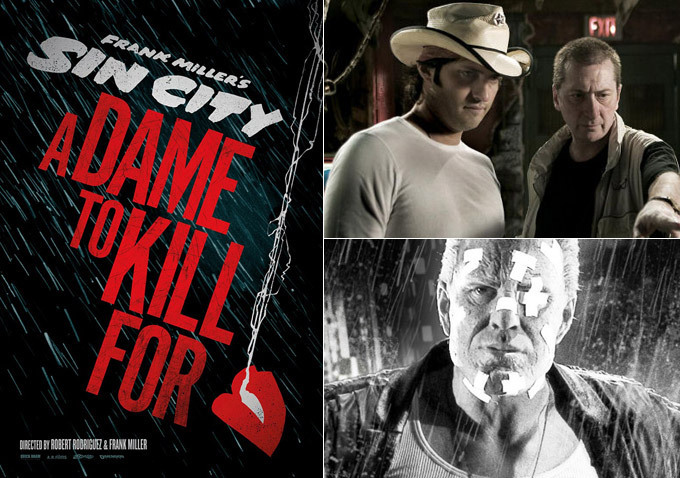 Sin City 2: A Dame to Kill For will continue Frank Miller’s interconnected stories not covered in the first movie. It’s been filming little by little since November and maybe one day it will actually be in theatres. 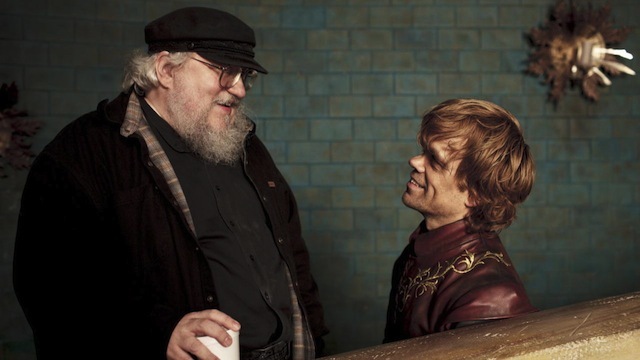 Good news, George R. R. Martin is actually continuing to write the Song of Ice and Fire series which will hopefully be completed within the next twenty years. As a belated Christmas/New Year’s present, the author released a chapter from the next novel The Winds of Winter, which is from the POV of Arianne Martell the Princess of Dorne. It’s okay if you don’t remember her, even if you read this chapter it’ll at least be another five years until the book comes out. The entire chapter can be read on GRRM’s LiveJournal because he’s really just a sixteen year old girl and that old man you see above is an actor she hired to confound us all. 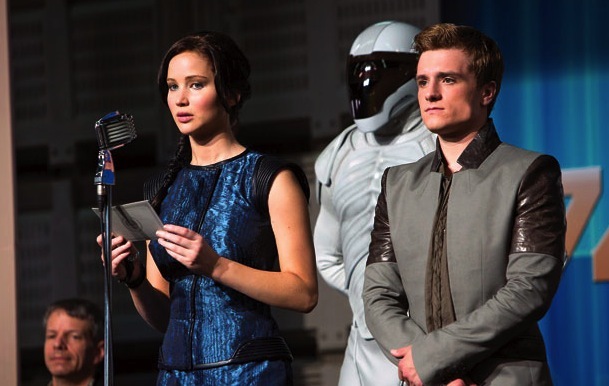 The next film in The Hunger Games franchise Catching Fire (based on the book of the same name) has finished filming and director Francis Lawrence is already revealing what he had to cut from the movie. Probably so everyone can freak out now rather than during the film’s release on November 22nd. Bonnie, Darius and Twill have all been axed from the film which will of course change the ways certain groundbreaking information is revealed to Katniss. It also looks like the whole Avox idea will be glossed over yet again. Poor Avoxes, will they ever get some screen time? 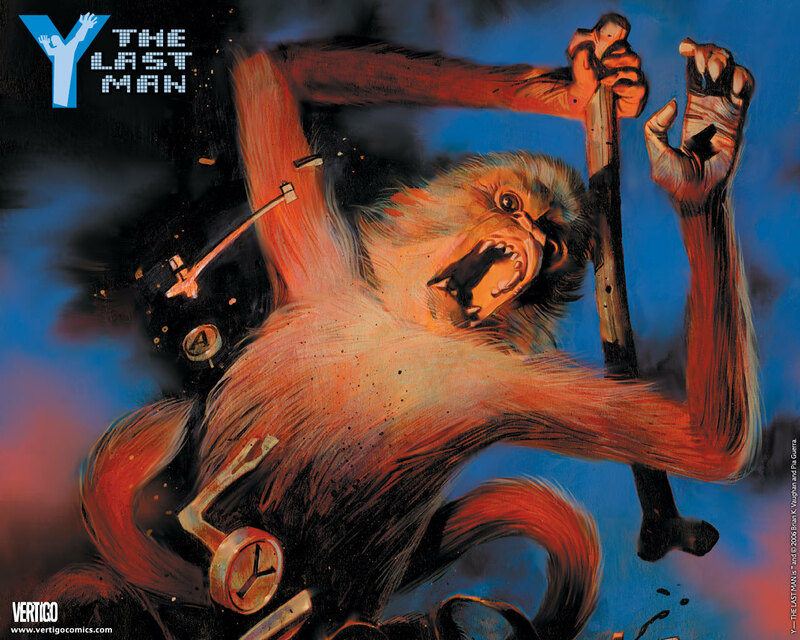 Once upon a time there was an amazing comic book series from Brian K. Vaughan called Y: The Last Man about the end of mankind and the reign of womankind. Well, expect for the last man on earth Yorick and his pet monkey Ampersand. READ IT! For the past five years there have been rumors about a possible movie, and this week news broke that a director has actually been chosen. Of course this doesn’t a movie make, but things are finally moving forward. Hey, it’s better than absolutely no news. Ever wondered what Smeagol and his alter-ego Gollum used to do to pass the time while waiting for Bilbo to arrive and set their lives in motion? Well if you guessed compete in rap battles judged by Wilson the volleyball from Castaway with special appearances from a faux Adam Levine, then you were right! A great Gollum imitation, hilarious lyrics, and the most ridiculous use of the phrase “drop the bass” makes this a hysterically addictive video. Television is once again mining the not-so-endless idea machine that is public domain fiction, this time to give us a television show about Dracula. Oh joy. The writers are taking inspiration from Bram Stoker, but will also pull from Vlad the Impaler’s history/mythos in order to make the show last beyond one season. “Tudors” actor Jonathan Rhys Myers is all set to play the famous fanged villain in the oh-so-creatively titled series, which after much thought was named: “Dracula”. We might give an episode or two a chance.